Vacation Impossible Podcast 16 - Portland Retro Gaming Expo, Vacations Improve Problem Solving And Impulse Control, Favorite Carnival Comedians, More! Want to see video clips? Check out the YouTube page and the VI Podcast playlist! Vacation Impossible Podcast 15 - Mario Marathon, Travel Apps, Travel Games, More! 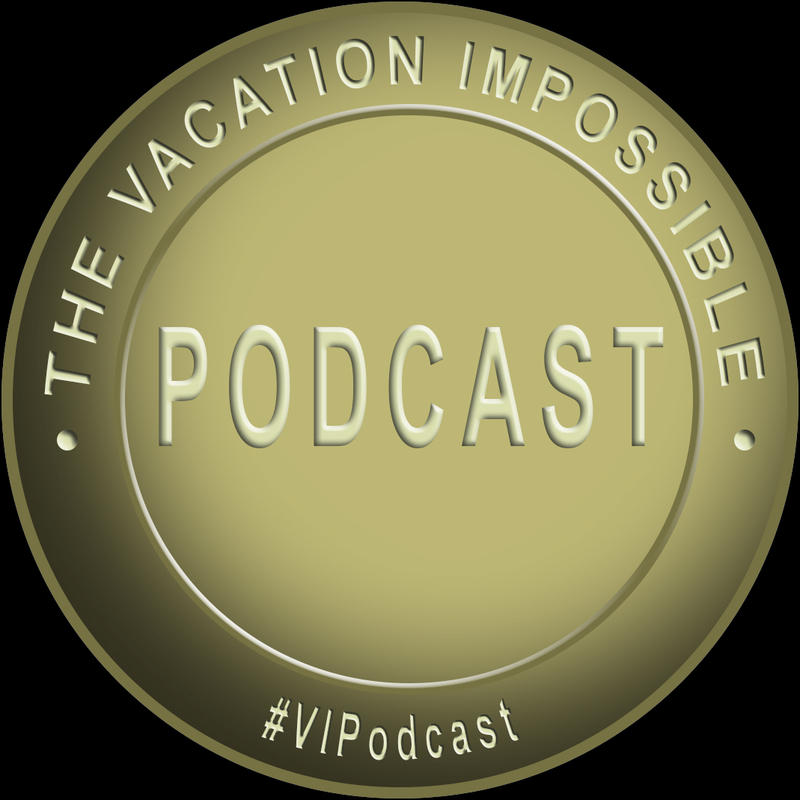 Vacation Impossible Podcast 12 - Carnival Cruise Basics, the end of Vid.me, Fake News, More! Vacation Impossible Podcast 11 - Road Trips, the Super Nintendo Classic, Cruise Viewer Mail, More!